R3 CEV, a leading financial services consortium, has announced its intention to open source its Corda distributed ledger technology via the Hyperledger Project—in which it is a major member—despite its plans to patent Corda. According to a spokesperson for R3, the patent application and open source plans represent “complementary strategies.” While the open source route “provides a royalty-free license to use the open sourced software, it doesn’t moot the utility of any underlying patent,” adds the spokesperson. Even as R3 was progressing in an open source direction, it announced in August its plans to patent Corda, driven by the determination that its offering is “quite unlike any other distributed ledger platform that currently exists,” according to a company blog post written by CTO Richard Brown. One key feature of Corda’s design, which some other distributed ledger offerings also provide, is that data pertaining to transactions need only be distributed to authorized parties to the transaction, and not to all participants in the ledger. One broad reason for R3’s open source approach is a wish for Corda to become an industry standard, according to an exclusive article published via Reuters on October 20, which served as the announcement of R3’s plans. 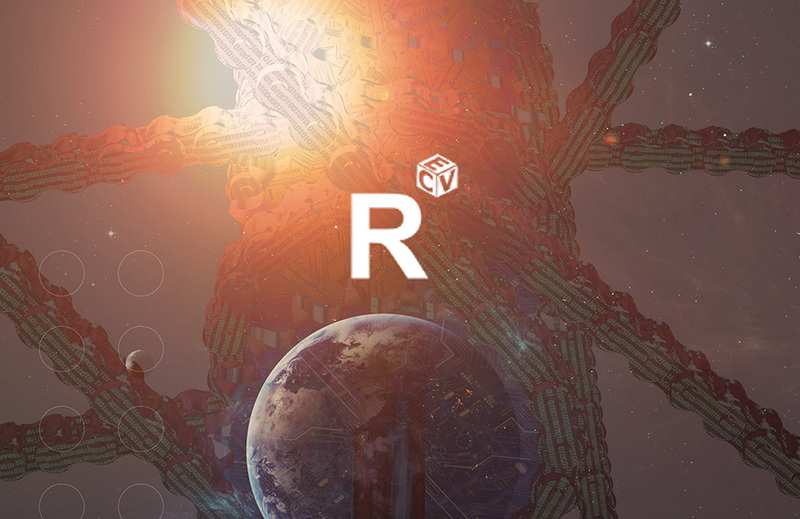 Moreover, it is R3’s wish that it is embraced by industries outside of financial services. Quoted in the Reuters article, R3 chief engineer Carlyle said: "If we have one platform with lots of products on top, then we get something that's more like the internet, where we still get innovation but we can still communicate with each other." Corda is due to be submitted to the Hyperledger Project on November 30 as a proposal for incubation status—essentially to become an official development project, a decision which will be made by the project’s Technical Steering Committee. The committee comprises 11 members, including R3’s Brown, and representatives from IBM, Intel, DTCC and Digital Asset Holdings. Corda could be destined to join other Hyperledger distributed ledger projects in incubation, such as the initial Fabric development—with major initial contributions from IBM and Digital Asset Holdings—and Sawtooth Lake, submitted by Intel. What happens next for Corda is unclear, since the Hyperledger Project, which is administered by the Linux Foundation, is community driven. R3 may continue to develop the code to make it suitable for production environments, but whether it becomes a popular focus of attention from other developers is yet to be seen. Meanwhile, Chain, which has built a proprietary blockchain platform in conjunction with a number of development partners, including Nasdaq and Visa, has recently opened sourced a developer version of its platform in an effort to see it more widely adopted. R3 has not yet given much detail about its fuller software development strategy, apart from providing an overview for Project Concord, which builds upon Corda to deliver a fully functioned platform for financial applications. It is possible that, like Chain, it will choose to open source one version of Corda to build its popular appeal, while also offering other versions, or perhaps optional modules providing value-added functionality, under commercial licenses.